How To Get Rid Of Blackheads … For Good! Blackheads are small bumps that appear on the skin due to clogged hair follicles. Sebum and debris gets collected and a mild form of acne lesion can be caused, resulting in blackheads. These can appear all over the body. Though they are most commonly seen on the face, they can even be spotted on the back, neck, shoulders, chest, and arms. 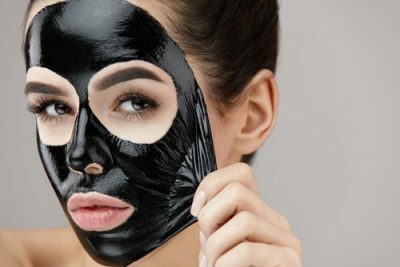 So if ‘How to get rid of blackheads?’ is your question then we have a complete guide on blackheads to explain everything about blackhead removal. So here's the big question- what causes them? Well, the reason is that each pore on your skin contains a hair follicle and sebaceous or oil gland. This is the gland responsible for producing sebum, which is basically an oily substance that keeps your skin hydrated, supple and soft. However, excess sebum can result in the pores getting blocked. When the plug is formed, there is a buildup of oil and bacteria and dead skin cells start collecting on your skin. This can result in a single acne lesion called a comedo which could be either open or closed. 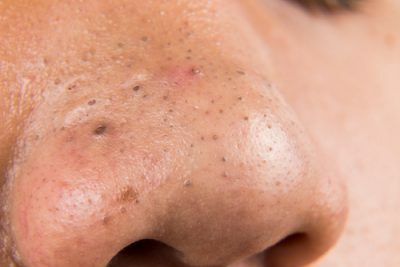 Blackheads are one of two types of these comedones. A blackhead is the open comedone, in which the plug of the clogged pore is open to the air on the skin's surface. These aren't painful, unlike pimples, because there is less inflammation involved with this blockage. They get their name from the dark colour that characterises the top of the comedo. However, did you know that not all blackheads are dark? Yes, that's right. They can actually develop in a range of colours- grey, yellow, brown and black. While many confuse it with dirt in their pore, it's actually a case of oxidation. When melanin pigment which is in the sebum produced by our oil glands makes contact with the air, it oxidizes. This turns the blackhead dark. If it doesn't oxidize, the blackhead will seem yellow in colour. Reasons For Blackhead can be the result of various factors, both internal as well as external. It's the most common reason for a blackhead problem or even acne. Hormonal change causes excessive sebum production which leads to the pores becoming clogged. These changes could be related to puberty when the child's body starts secreting higher levels of hormones leading to acne lesions and plugs with bacteria and dead skin cells. Menstruation and being on birth control pills too can lead to blackheads for the same reason. Another time when there could be a blackhead breakout is during pregnancy. Everyone knows how haywire hormones go when a woman is expecting a baby and the heightened levels of androgen causes the excessive production of sebum. Doctors and dermatologists have found a high correlation between stress and acne breakouts. 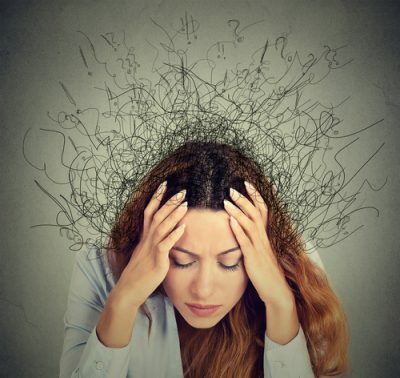 Though stress isn't the cause, it does seem to take things up a notch. More cortisol and androgens are released during times of stress and the body responds by increasing oil production. Sweat doesn't always cause acne but can lead to a subtype of it causing skin irritation. This occurs when there's a production of yeast due to sweating. 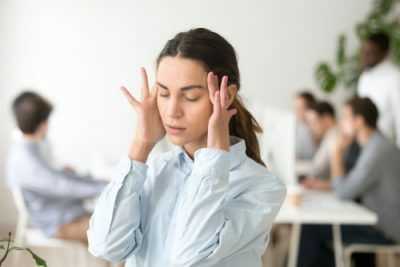 These can usually be found in the chest and back and is most commonly seen in people with intense workout regimes or those who do manual labour. 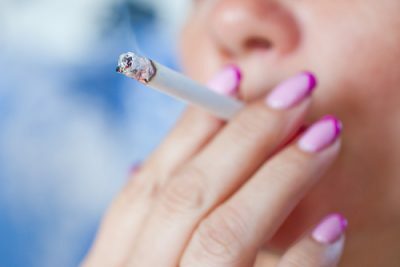 Studies have also shown a direct relation between smoking and acne called Acne Inversa. This clogs pores because of dead skin formation leading to a higher number of comedones resulting in blackheads. For many of us, home remedies are the way to go to cure the blackhead outbreak and we've got the best concoctions for you in order to get rid of blackheads. 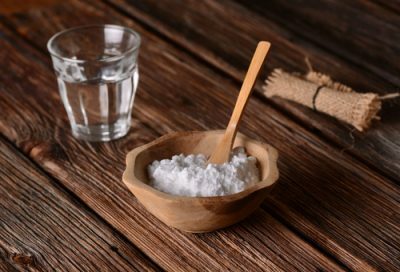 Baking soda has antiseptic properties and is a great exfoliator for your skin and also helps balance out the PH levels of the skin. It encourages your skin to produce less oil and hence with regular use, the blackhead problem could be solved at its root cause. In a glass or ceramic bowl, mix about a tablespoon of baking soda with just a small amount of water to form a paste. Apply the paste on the blackheads and allow it to dry for about 10 minutes. Repeat the remedy once or twice a week for faster results. Lemon juice contains alpha-hydroxy acid (AHA) citric acid which acts as a natural astringent to remove dead skin. 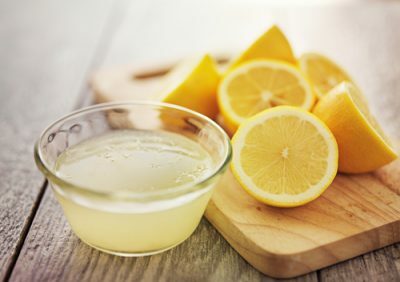 Squeeze about one teaspoon of juice from a lemon into a glass or ceramic bowl. Dip a cotton ball in and dab it onto any blackheads that you have. Allow it to dry for at least 10 minutes before rinsing with cool water. You could even leave it on overnight. 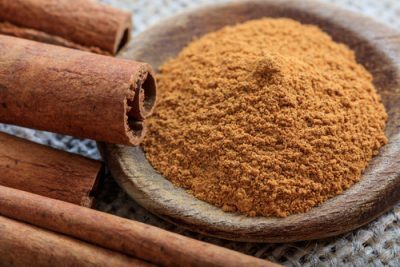 Cinnamon is an anti-bacterial spice that offers many skin benefits, including removal of blackheads. Mix one part cinnamon with two parts honey to form a paste. Wash it off and top it with a moisturizer. 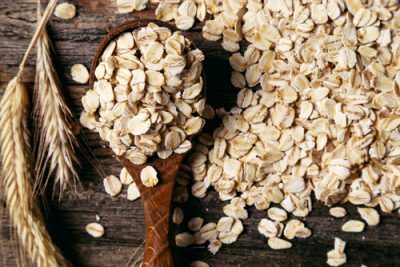 Oatmeal isn't just a popular breakfast food but is also great for the skin. It works as a natural cleanser and exfoliant and helps fight blackheads and irritated skin. Cook oatmeal in distilled water free of contaminants. Let it cool down before applying it to the affected areas. Apply generously on the blackheads and allow it to sit for 10 to 20 mins. Use this remedy at least once a day for best results. Who Says You Can't Remove Blackheads In A Quick Way ! But if home remedies are not something you are willing to follow and need a quicker solution, here are all the ways you can get rid of blackheads. It's one of the first things people try when looking for a treatment for blackheads. While it may seem very tempting to squeeze out substances from your pores, it can actually prove to be harmful and cause skin inflammation. The pore can be left open to infection and also result in scarring. 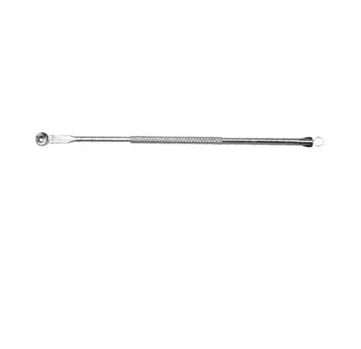 So instead of your fingers, these two tools can come in handy to extract your blackheads at home. Use this with your finger to scrub out all those nasty blackheads. It's more hygienic, effective and less painful than simply using your finger. 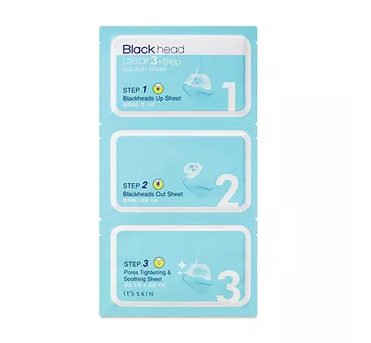 Use the end to scoop out blackheads from deep within the skin. You can even use it to clean clogged pores and pimples and give yourself a salon like facial at home. Exfoliation is a good way to go if you have a mild breakout problem. While it may not be able to cure severe situations, it's great to just keep pores unclogged. You should use an exfoliator once or twice a week for clear and fresh looking skin. It's gentle yet effective and uses a two action formula to remove existing blackheads and stopping new ones from appearing. 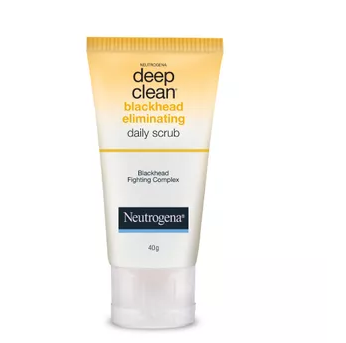 Use it in conjunction with Neutrogena Deep Clean Blackhead Eliminating Cooling Toner (Rs 374) to tighten your pores and maintain the oil and water balance of the skin. 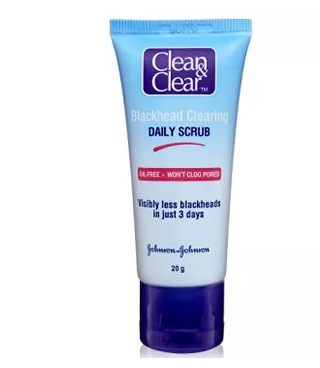 Another scrub to help unclog pores and remove blackheads. You can even use the exfoliator and massage it for better results with the silicon tip mentioned above and bid adieu to the menace of blackheads. The main problem with removing blackheads using your hands, silicone finger tips or even a scrub is that once the blackheads come out, the pores remain open and can attract more dirt and pollution to settle into them. Hence, the three step blackhead removal treatment is the way to go. Step one of the process is to open up your pores and soften the blackheads. Step two is the painful part where you put on the strip wait for it to dry and then pull out the blackheads from deep within. 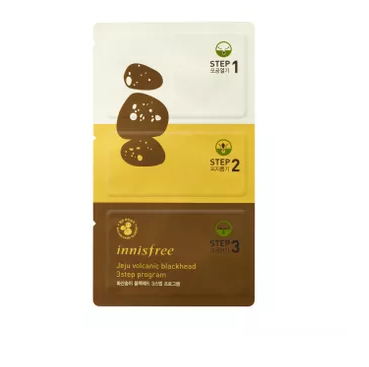 And the third step is when you apply a mask to shrink the pores so that your skin tightens. This is one of the most popular at-home solutions that most people opt for. But fair warning, each step requires you to keep the strip on for 15-20 mins, and can take an hour for the whole process to finish. Again, the best time to do it would be right after a hot water bath or steam. The Jeju volcanic blackhead 3 step program to remove blackheads from deep contains volcanic scoria which comes from lava and has sebum absorbing properties. Step one softens skin to make blackheads accessible, step two pulls them out from the roots (make sure the affected area is moist but your fingers and strip remains dry, a hydrating face mist would be ideal to make it stick). Step three closes the pores and prevents recurrence. The It's Skin 3 step blackhead remover is another product you could try for similar results. Easy-to-use, the kit clarifies and refines pores, removing pesky blackheads and whiteheads to decongest pores and improve skin texture. The doctor will manually use a special round loop extractor to remove blackheads. 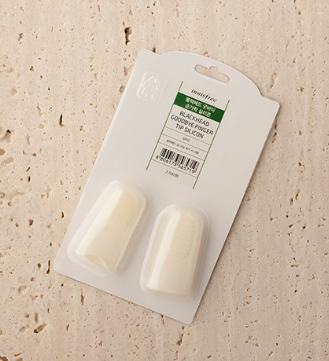 It's applied around the comedo and pushes out the skin surrounding the pore. The dirt, bacteria and hair follicles pop out of the skin. When the blackheads get too severe then doctors usually suggest a light and laser treatment to tackle the issue at hand. The light will reach deep into the skin's surface and stimulate the production of collagen. These treatments can obviously be very expensive and may require multiple sittings with the doctor, but for someone with excessively large pores and too many blackheads, it can be very effective. 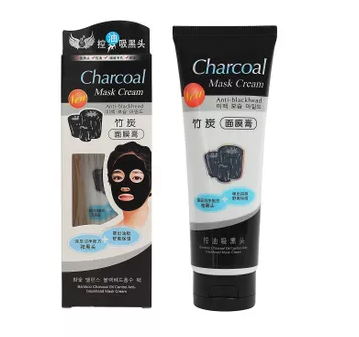 It's a bamboo and charcoal face mask cream to deep clean the skin and remove all impurities from the pores. The skin appears brighter, cleaner and smoother. 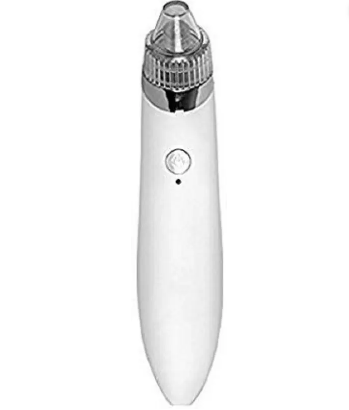 It's a rechargeable blackhead extractor and can even be used to remove pimples. Keep your face moist before using the treatment and use it slowly without spending too much time on each comedone. Don't worry about the fact that you can't remove the deep-rooted ones because regular use will help them soften and pop out without a scar. Question 1: Is Vaseline good for blackheads? Yes, it is. It has been scientifically proven that Vaseline doesn’t clog the pores on our skin. Question 2: How to remove blackheads instantly or how to remove blackheads from nose? Using baking soda can be the quickest and easiest way to do so. Read above to know more about its application for removing blackheads. Question 3: Does toothpaste removes blackheads? Yes, toothpaste is actually good for our skin and can remove blackheads too. Apply it on the affected area and let it dry. Wash after sometime. However, not all toothpastes are effective for the same so you can try which toothpaste brings you the result. Question 4: How often should you exfoliate to prevent blackheads? To avoid having blackheads you can exfoliate twice or thrice a week. You should definitely do this if you have oily skin. Question 5: Do blackhead holes go away? Proper treatment of your blackhead can help to reduce the size and appearance of the black pores. However, they will never close and may never return to their original size. AWESOME NEWS! POPxo SHOP is now Open! Get 25% off on all the super fun mugs, phone covers, cushions, laptop sleeves, and more! Use coupon code POPXOFIRST. This story was updated in January 2019.